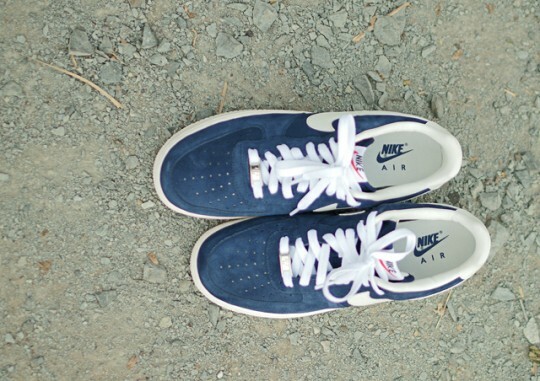 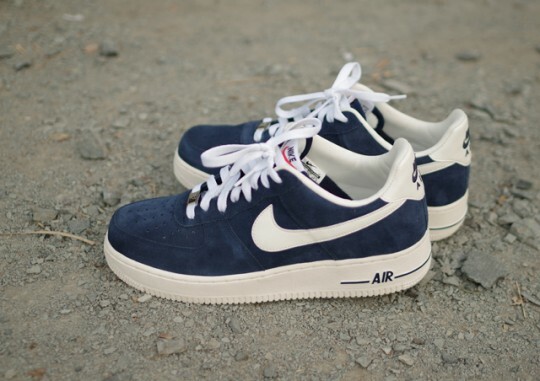 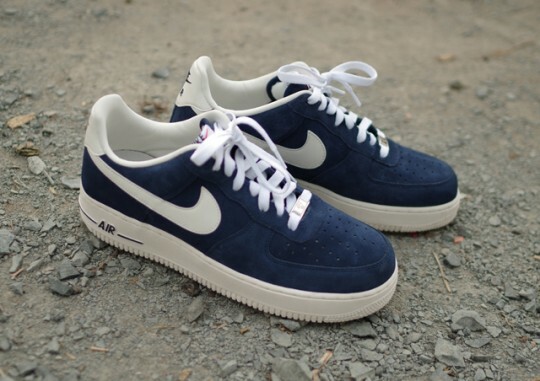 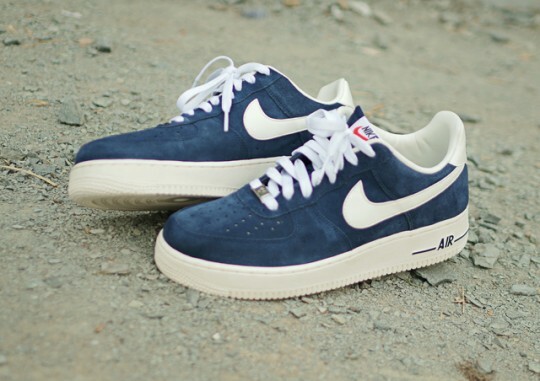 The upcoming Blazer-inspired Air Force 1 collection continues to surface on the web with this all new obsidian colorway making the rounds today. 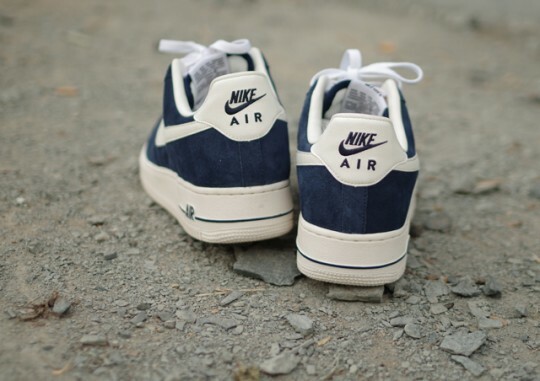 Celebrating the 40th anniversary of the iconic Nike Blazer, the Air Force 1 Low utilizes a full suede build, leather detailing and classic Blazer-inspired branding. 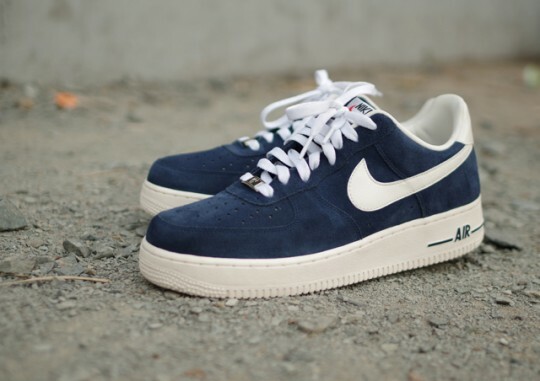 Obsidian takes over most of the look on these, topped with hits of sail accenting over the laces, Swoosh and sole below. 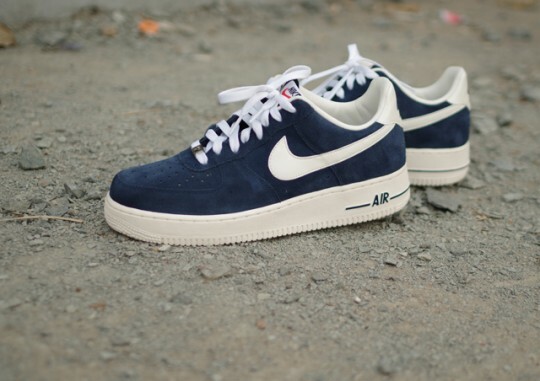 Stay tuned to Sole Collector for further details in the upcoming Nike Air Force 1 Low Blazer Collection by Nike Sportswear.